Honourable Mention in Calgary's Romance Writers of America (RWA) The Writer's Voice Contest (2006). 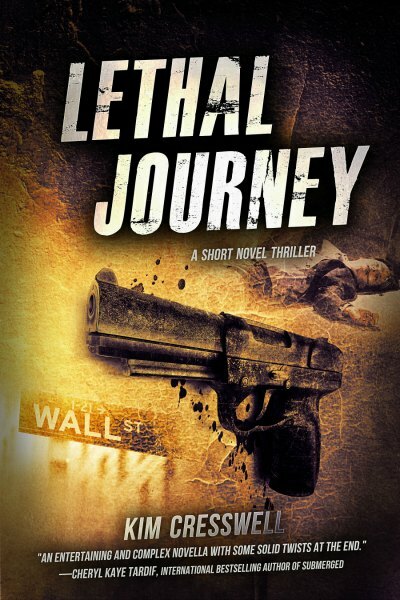 Kim's short novel thriller LETHAL JOURNEY won RomCon®'s 2014 Readers' Crown award and was a finalist in From the Heart Romance Writers (FTHRW) Golden Gate Contest (2003). 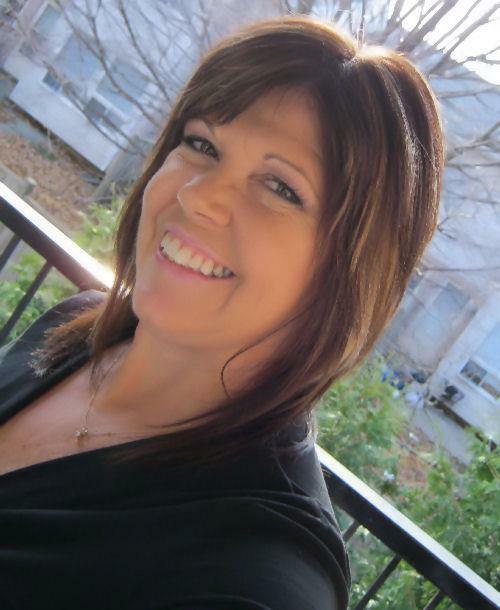 Her action-packed thrillers have been highly praised by reviewers and readers. As one reviewer said, "Buckle up, Hang on tight!" Kim recently entered the true crime writing arena. 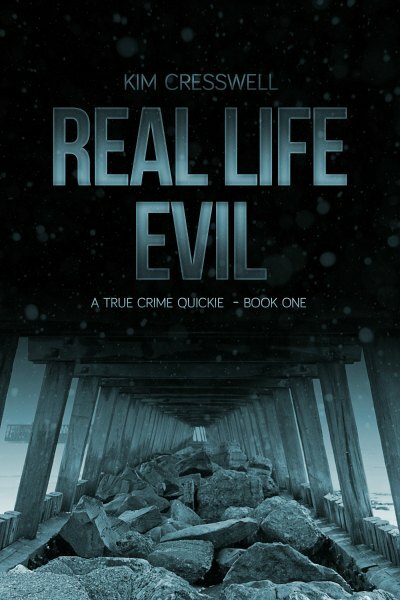 Real Life Evil - A True Crime Quickie (two short stories) was published in January 2014 followed by The Killer Truth. You can read her latest true crime stories in Serial Killer Quarterly, a new quarterly e-magazine published by Grinning Man Press. Manhattan District Attorney, Lauren Taylor, is about to take on the most important case of her career, prosecuting Gino Valdina, acting mob boss of New York's most influential crime syndicate. For three decades, Gino Valdina has led New York's Valdina crime family. Since his recent indictment for murder, the leadership of the family is in turmoil, appalled by the death of one of their own, Gino's wife, Madelina. Without the support of the family behind him, Valdina will do anything to save himself. But Lauren soon discovers, things aren't always as they seem when she's tossed into a mystery, a deadly conspiracy that reaches far beyond the criminal underworld and a journey into the past makes her a target...and anyone she's ever loved. Many serial murders go unsolved, others take decades to unravel but one thing is certain...serial killers walk among us--hiding in plain sight. A compelling collection of TWO true crime short stories. "Hiding in Plain Sight" is the chilling account of serial killer Jack Unterweger, one of the most clever, manipulative predators of the twentieth century...and the most dangerous. "A Message from the Grave" examines the events surrounding the unsolved Gilgo Beach murders, a case which would spawn the largest murder investigation in Long Island, New York's history as an elusive serial killer continues to elude authorities. Investigative reporter Whitney Steel is back in book two of the action-packed Whitney Steel Series! The price of failure is higher than ever as he's forced to use the woman he loves as a pawn in a deadly game—where the events of the past and present collide. After eliminating an al Qaeda terrorist cell and destroying a dirty bomb in Colombia destined for the United States, JET, Mossad’s former deadliest operative is hidden half around the world in Bangkok finally living the life she's always wanted with her daughter, Hannah. But when a Russian troll farm wreaks havoc by circulating rumors that Jet and her team killed the leader of the Sur del Calle cartel, unexpected enemies surface, and a past adversary with a thirst for revenge hunts down the team vying for the big payoff—kill JET. If you're a fan of 24, Quantico and Blindspot you will enjoy this action-packed sequel to JET: OBLIVION.